Code Geass Returns to Blu-Ray and DVD, And Funimation Let Mistakes Slip Through On Their Blu-Ray and DVD Releases! This is not my normal format. I usually start with a summary of the story, setting, and characters. Unfortunately, due to the problems associated with this release, I need to address them first, rather than talk about the story. 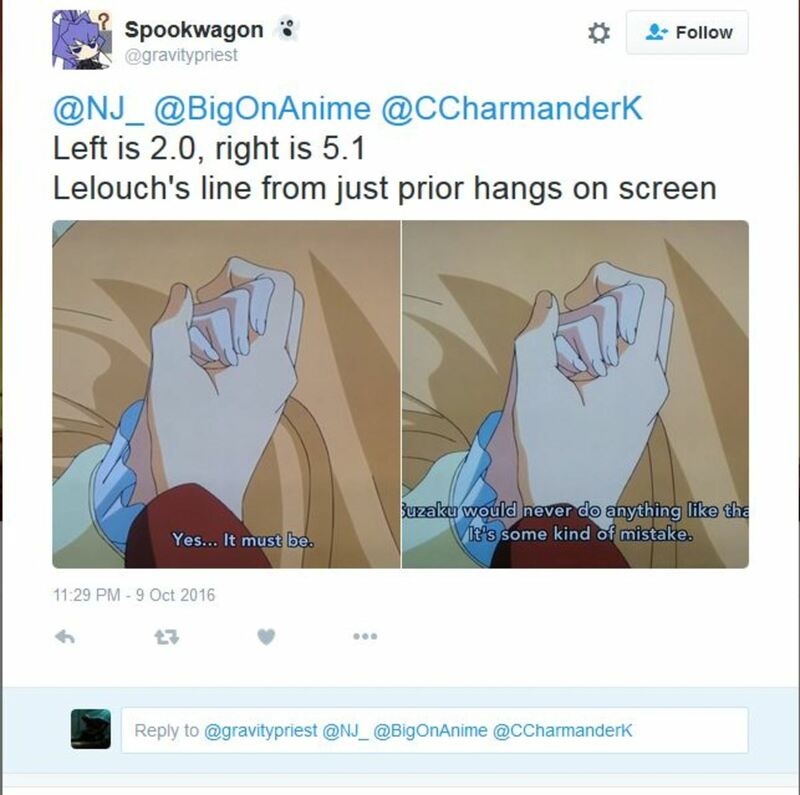 Twitter user @Gravitypriest found a subtitle error when comparing the Japanese stereo 2.0 mix to the Japanese 5.1 mix, which lags during the scene with Lelouch and Nunnally in Episode 4 when they’re talking about Suzaku being on the news. The subtitle lags in the 5.1 audio mix where it doesn’t in the stereo 2.0 mix. Link to the original tweet. Twitter user Schmullus, besides being one of the many people to find that Funimation had accidentally encoded the Code Geass: Lelouch of the Rebellion R2 discs in monoaural instead of stereo. This audio issue also affects the R2 DVDs. He also found an error in the Episode 1 credits where the third list of the Japanese cast loops and repeats itself instead of fading into the next list of cast members. This only happened during Episode 1’s closing credits. You can see it on Funimation’s streaming video for episode 1 here. Many fans who purchased the Code Geass Collector’s Edition noticed that the chipboard box is titled to the right when you stand it up, so it looks like the leaning tower of Pisa. This happened to my collector’s edition that I received from RightStuf. If you have purchased any version of Code Geass: Lelouch of the Rebellion R2 you have to email Funimation saying that you need them to replace your R2 discs. You can email them at: productconcerns@funimation.com. I called RightStuf about the Code Geass error and the staff member on the phone says they have no idea when they’ll receive stock of Code Geass: Lelouch of the Rebellion R2 with the audio error corrected. The second print of the collector’s edition has fixed the audio, so second printings of the blu-rays and DVDs should be fixed, I received my replacement discs, but I received two DVDs and two Blu-Rays. I am contacting Funimation again to have them resend me the first two Blu-Ray discs. This is getting really annoying dealing with Funimation’s customer service and that they’ve botched their own replacement program because I waited two months for those replacement discs and they messed up what format they needed to send me, and one of the discs arrived with scratches! I finally received all my replacement discs, it was such a pain to get them though! The new reprint of the second season should have the audio fixed for DVD and Blu-Ray. The booklets adapted from the ones in the original Japanese releases and the (dubbed) drama CDs included in the Bandai Entertainment Limited Edition DVDs are missing from their other DVD releases. Lelouch Lamperouge is a banished Prince of the country of Britannia, in an alternate universe where the American Revolution failed and America became the rebuilt British Empire instead of a constitutional republic. 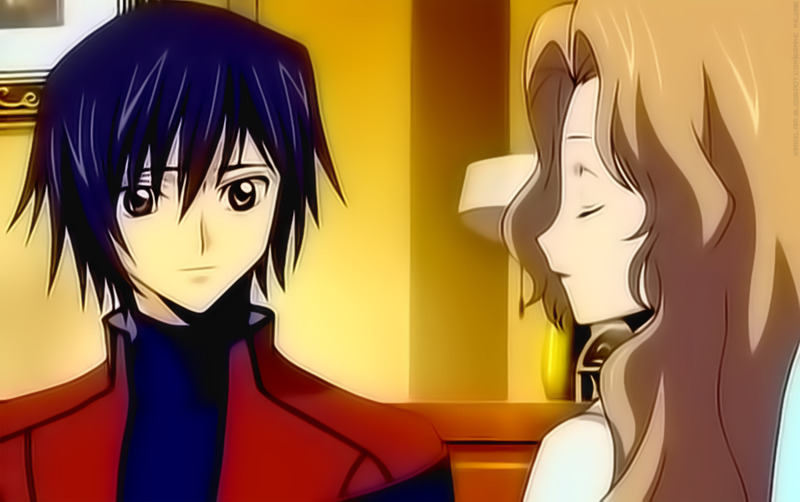 Lelouch and his crippled sister Nunnally live in hiding after they were sent to the country of Japan as political hostages. Seven years later, Britannia has conquered Japan and a resistance group has stolen top secret weapon with Lelouch caught in the crossfire. 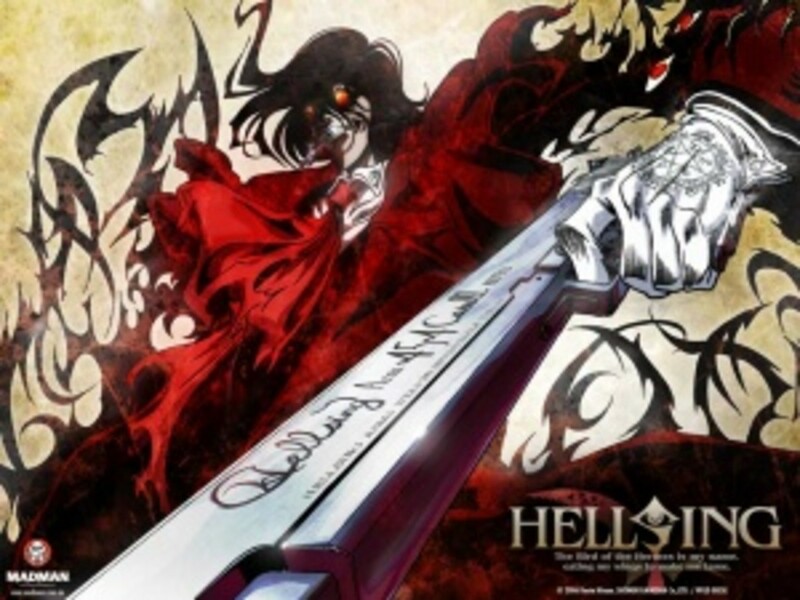 He and his friend Suzaku Kururugi find a mysterious girl in a capsule and after the military shoots Suzaku for disobeying orders, they turn their guns on Lelouch after the girl is shot dead trying to protect him. He is saved when the girl called C.C. 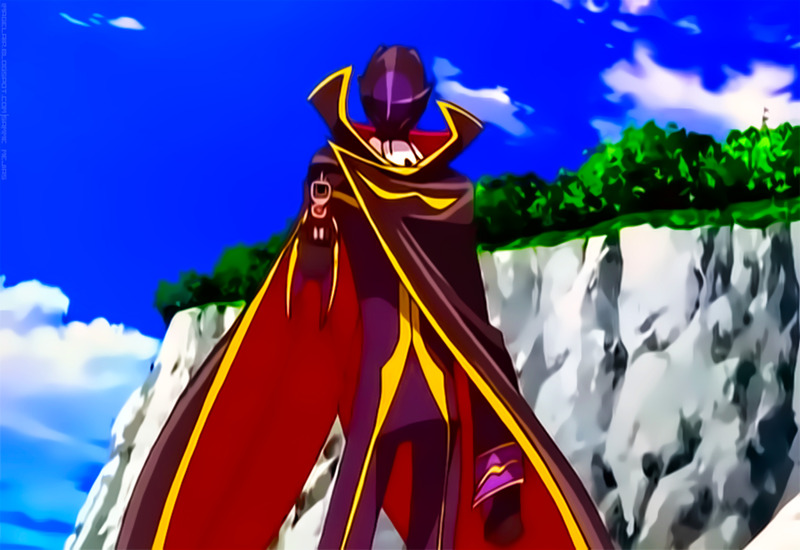 (C-2) gives him a mysterious power called Geass. Lelouch decides to use his new power to create a world where Nunnally can be happy, and he’ll do whatever it takes to obliterate Britannia. Yes, I will buy Code Geass. Yes, I'll watch it streaming on FunimationNow or on Hulu. This Show and the Characters, Keep You Guessing! What I love about Code Geass is that it’s the well-written story and its characters. The story is solid with excellent writing, great world building, and characters that feel like real people with flaws and faults. I also love how Lelouch has a foil in Suzaku Kururugi, his best friend. The fact that they are very similar and yet they walk down two completely different paths because of their ideologies makes it an interesting story. Every single character is important in Code Geass and they can impact the story in many different ways, and some of the impact last throughout the anime. I won’t spoil a lot of the things that happen in the first season, but let’s just say it’s a wild ride, and the excellent characters are what make it a fascinating anime to watch. 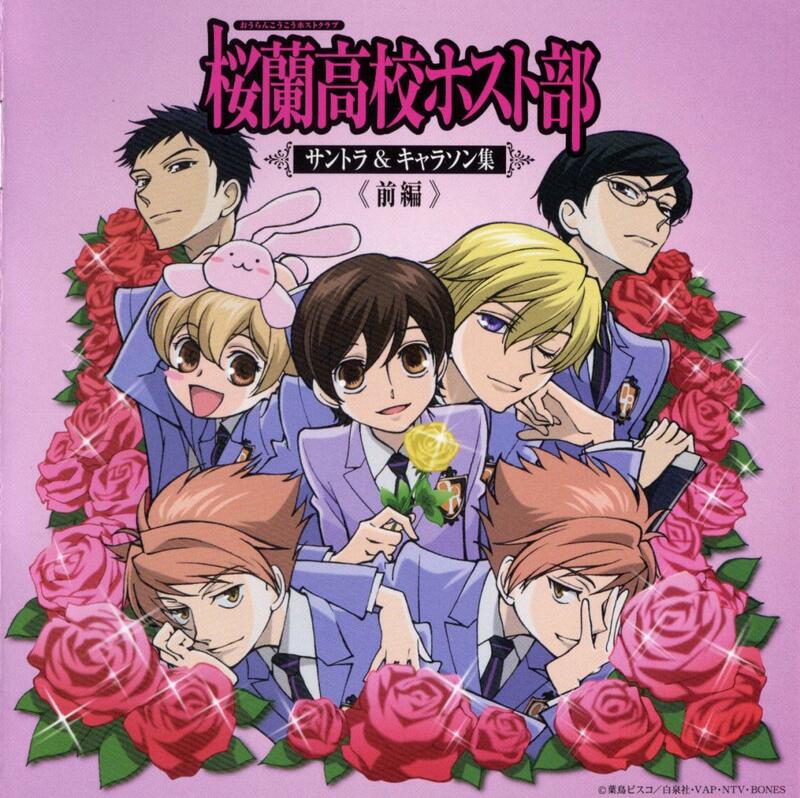 This story is very unpredictable which makes it very entertaining and there’s always a surprise throughout the anime. The Animation Is 10 Years Old, and Looks Like It Just Came Out! Code Geass has an interesting history in the U.S. It was released in 2007 in the U.S., along with R2 in 2010. 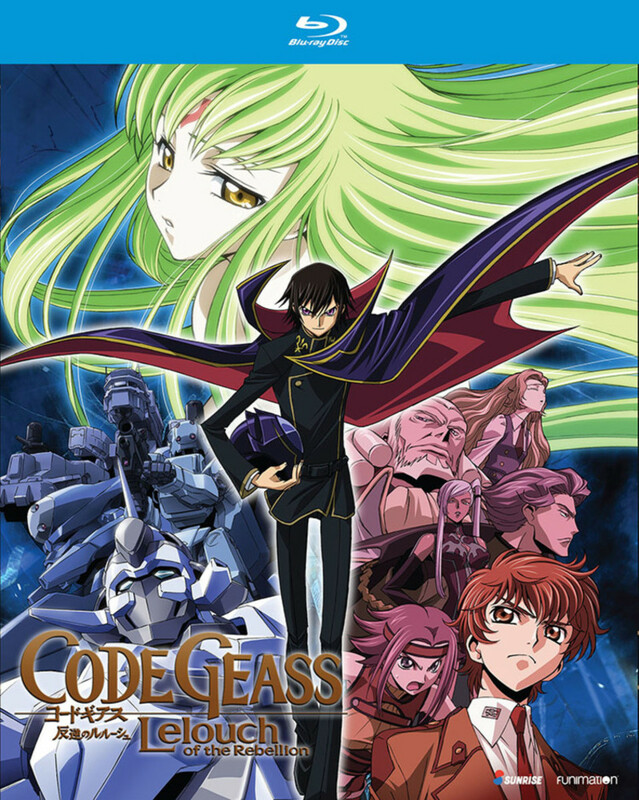 In 2012 Bandai Entertainment stopped distributing anime on home video and Code Geass went out of print. Funimation Entertainment license rescued Code Geass in 2013, but it took them three years for them to receive the materials from Japan, and it’s still missing some commentaries from the Bandai release. The animation still looks fantastic and the fight scenes are very impressive. Sunrise has always excelled at the mecha genre and it shows, as they animated Cowboy Bebop and it still looks fantastic. The fight scenes look amazing and are very well choreographed. The CGI elements do look dated though. The blu-ray looks very good and I didn’t see any problems with the colors how it looks on my 32 inch HDTV. Both Japanese and English Dubs Are Amazing! 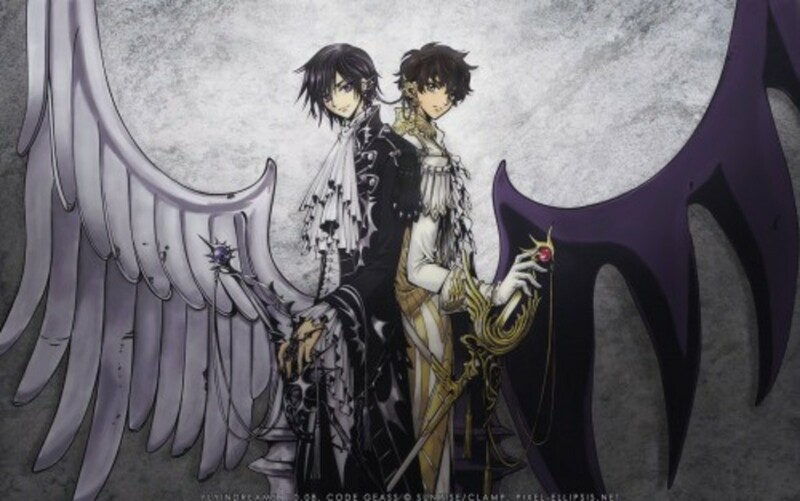 The Japanese dub is stellar, Jun Fukuyama as Lelouch Lamperouge, Takahiro Sakurai as Suzaku Kururugi, Yukana as C.C, and Ami Koshimizu as Kallen Stadtfeld. The English dub is excellent. I love the entire English cast is wonderful and they all sound perfect for their roles. Johnny Yong Bosch is perfect as Lelouch Lamparuge. He’s just great in this role. Yuri Lowenthal is fantastic as Suzaku Kururugi, he was also great in this role. This is one of my favorites for him as a voice actor. Kate Higgins as C.C or C-2 as she’s called is also great; I think many anime fans remember her for this role, along with her role in Fate/Stay Night (2006). Karen Strassman is also fantastic as Kalen Stadfeld and I really enjoyed her character. There are so many wonderful performances, Michelle Ruff as Euphemia Li Britannia. Crispin Freeman as Jeremiah Gottwald, Mary Elizabeth McGlynn as Cornelia Li Britania, but I must give special mention to Amy Kincaid as Shirley Fenette because she hasn’t really done a lot of anime work and she’s wonderful in this anime. The dub in either language is great, but it’s an outstanding English dub. Hitomi Kuroishi and Kotaro Nakagawa are both fantastic and are very fitting for the setting. 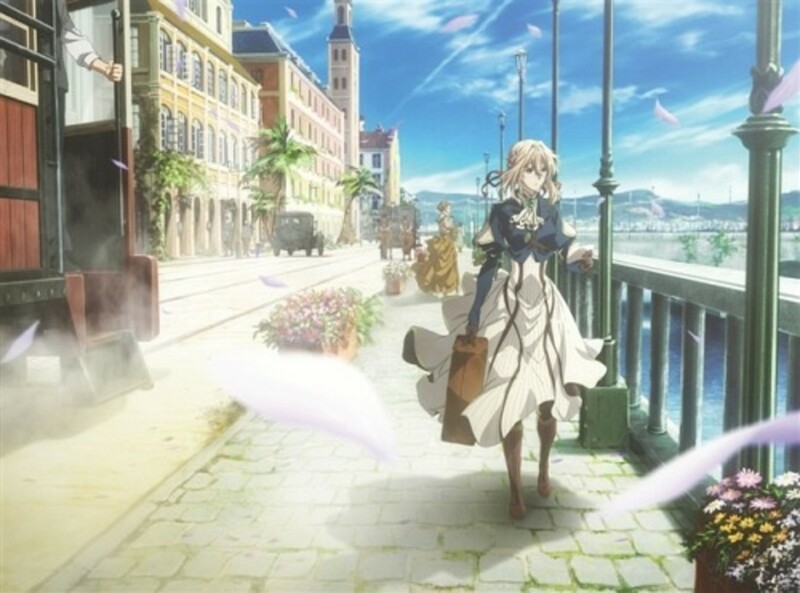 The openings are "COLORS" by FLOW (episodes 1-12). The second opening is "Kaidoku Funō" (解読不能) by Jinn (episodes 13-23). 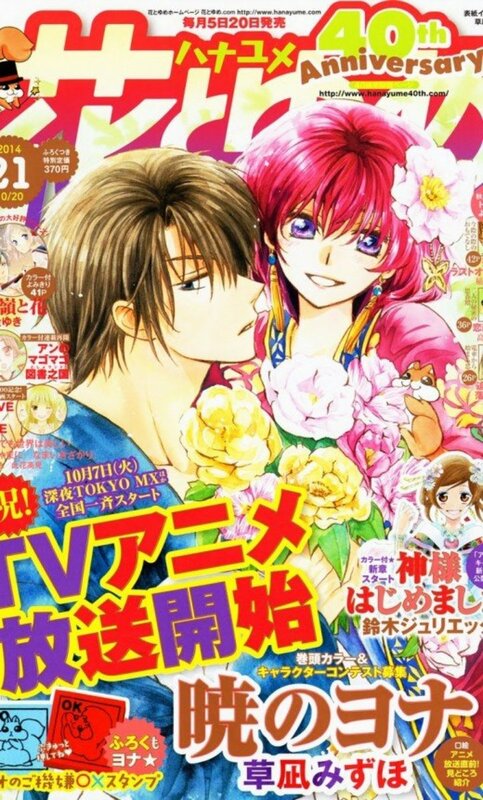 The third opening is, "Hitomi no Tsubasa" by Access (episodes 24-25). 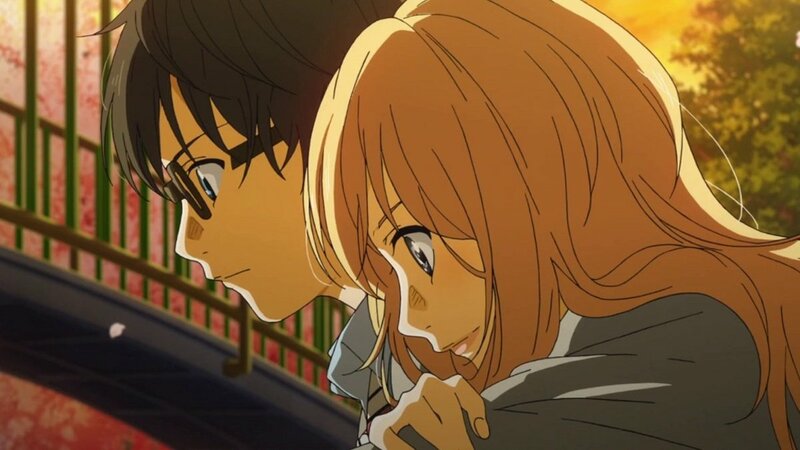 The endings are #1: "Yūkyō Seishunka" (勇侠青春謳) by Ali Project (episodes 1-12). The second ending is "Mosaic Kakera" (モザイクカケラ) by SunSet Swish (episodes 13-23). The third opening is "COLORS" by FLOW (ep 24-25). 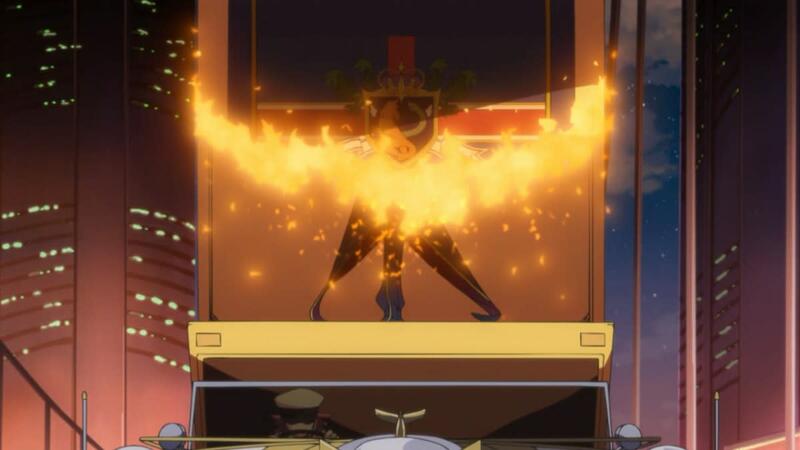 Code Geass relies On Deus Ex Machina and Diabolus ex Machina to keep the viewer on the edge of their seat. It also relies on cliffhangers far too often. Sometimes Code Geass makes things too convenient for Lelouch. No matter how bad a situation becomes for him, something will conveniently bail him out, whether it’s good or bad. Code Geass is one of my favorite anime. I find all the characters to be interesting. Some of them, like Lelouch, Suzaku, C.C., and Kallen are more interesting than others, and they keep the story interesting. The writing is solid. The English and Japanese versions are both fantastic and the animation still holds up despite being ten years old. I love the story and characters. I highly recommend that you buy this, even if it’s a blind buy. It’s an anime classic that everyone should see at least once. It’s an anime that earned and deserves all the critical acclaim it got. 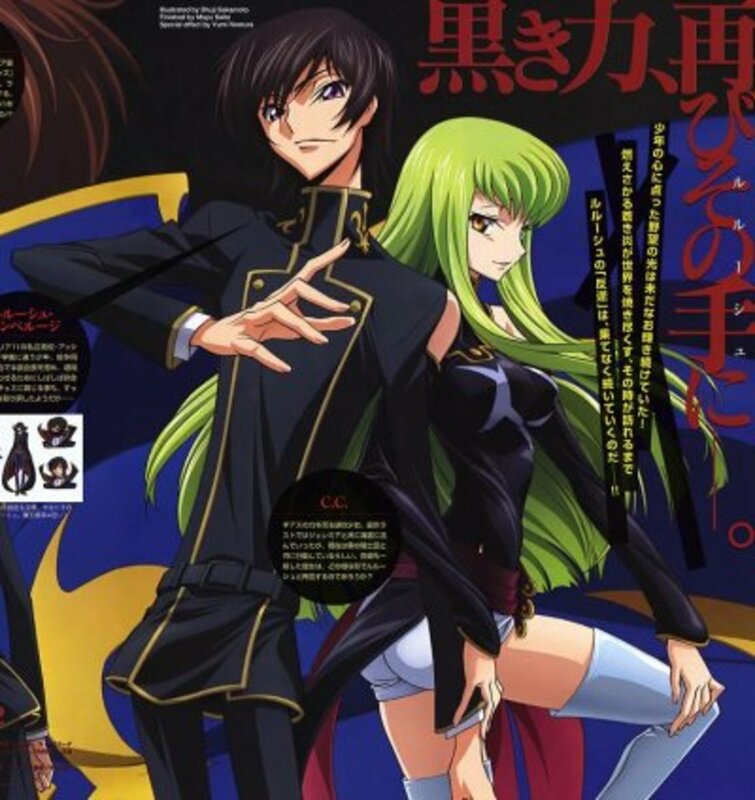 I love this anime, Code Geass is an of print anime that has withstood the test of time, and being out of print in the U.S. Fans are very happy to have it available for purchase again. This is a wonderful series. I love it because it just does everything right. 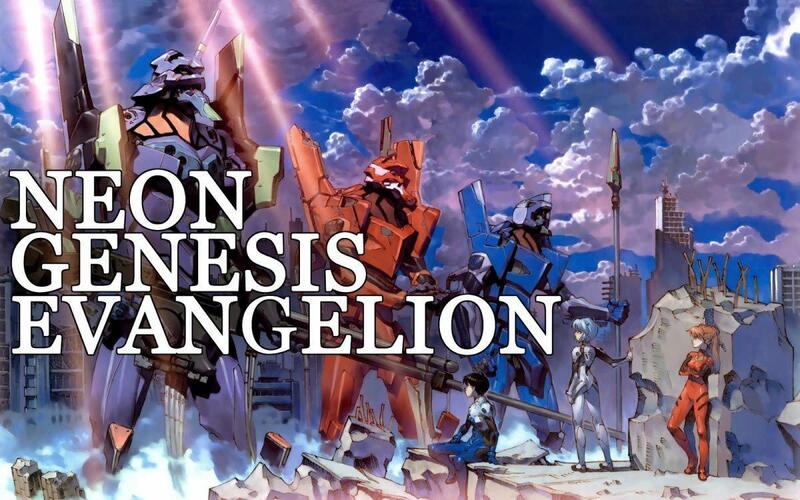 I love the story, the setting, the characters and the English dub. Everything about this show is fantastic. Yeah, there’s a lot of hype around this anime, especially since it’s been out of print for four years. If you really enjoy the anime you should buy it, but if you want all the bonuses that originally came with the Code Geass DVDs, you have to buy the out of print Bandai collector’s editions. Just be wary of the “Anime Legends” releases of the DVD on eBay, as bootlegs of the Anime Legends version are often listed on the site. The legitimate Bandai releases are usually listed at a higher selling price because they are the licensed anime. I love this anime and it’s one of my favorites and I’m really excited for Season 3 coming soon and Akito the Exiled has been released by Funimation Entertainment. TheEnglish dub voice cast back for everything, especially Kate Higgins as C.C. is also in it, and it makes me happy since I’m not sure if they’d be able to get her back because Funimation is nonunion, but I can hope for it! The hardest part of writing this review is not writing the review, it’s finding spoiler and fansub free pictures for this review! 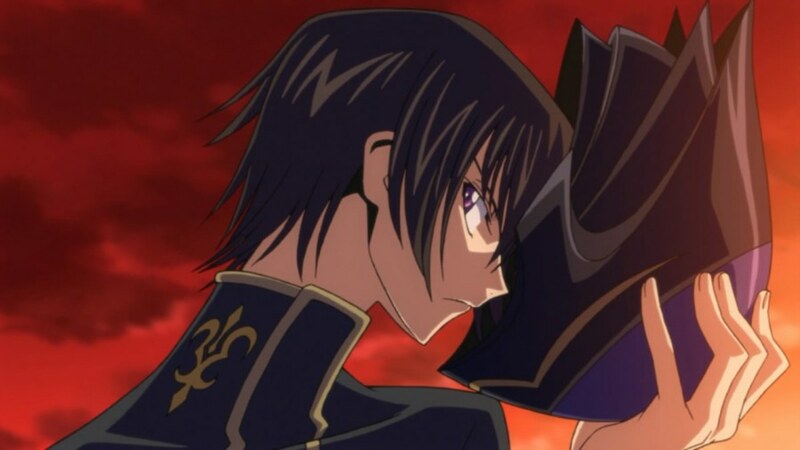 Read my reviews for Code Geass: Akito the Exiled and for season 2.